Duke hosts Boston College on Tuesday night. 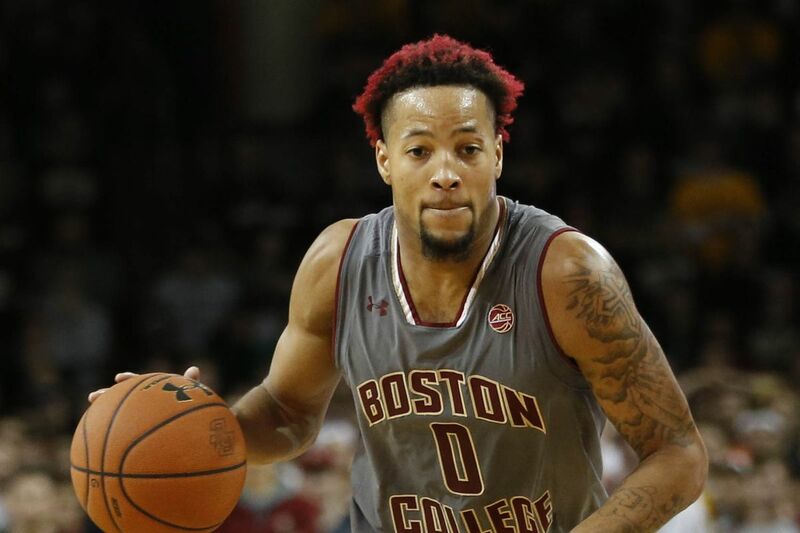 The Duke Blue Devils are fresh off of a non-conference win against St. John's and are looking to avenge another defeat from last year where Boston College downed the Blue Devils on the strength of Ky Bowman. Bowman, last season, dropped 30 points on 50 percent shooting from the field against Duke in a BC victory. Duke is currently on an 5 game winning streak while the Eagles on in the midst of their second losing streak of the season. The Eagles have only 2 ACC victories at the moment (2-6) and offensively, in ACC play, are averaging only 69 points per game. BC is in the bottom 50 of Division I teams in assists and 3 point shooting. They are in the bottom 3rd in rebounding, steals and points. There have been positives for the Eagles including wins against a good Minnesota team and a ranked Florida State team. Consistency on offense has been an obstacle for this years Eagle team. Duke is led in scoring by R.J. Barrett and Zion Williamson who are averaging 23 and 22 points respectively. Cam Reddish is the 3rd double figure scorer for the Blue Devils at 13 per game. Zion Williamson also leads the Blue Devils in rebounding at 9 per game. Tre Jones leads this Duke team in assists at 5.6 per game. The Blue Devils are 3rd in the nation in points scored. 3rd in the nation in 2 point field goal percentage and 7th in offensive rebounding. Defensively the Blue Devils shine. Duke currently are 5th in the nation in steals and 1st in blocked shots. After Duke faces BC they begin a tough stretch of games where they will face No. 3 Virginia. No. 16 Louisville, No. 8 North Carolina, Syracuse and No. 11 Virginia Tech. The Eagles may follow recent trends of Duke opponents and zone the young Devils who have struggled from beyond the arc. Duke has shown they have the weaponry to defeat the zone if they are patient and they will have an edge in rebounding out of the zone. For Duke, turning the opponent over has been a huge part of what the Blue Devils do. It starts with on-ball defense and the long athletic wings shooting the gaps and passing lanes. Duke has shown as of late that they are more than capable of playing in the half court when they are patient. This article was originally published at http://www.DukeBlogger.com. If you are interested in sharing your website's content with SCACCHoops.com, Contact Us.